What a lot of fun we have had today! 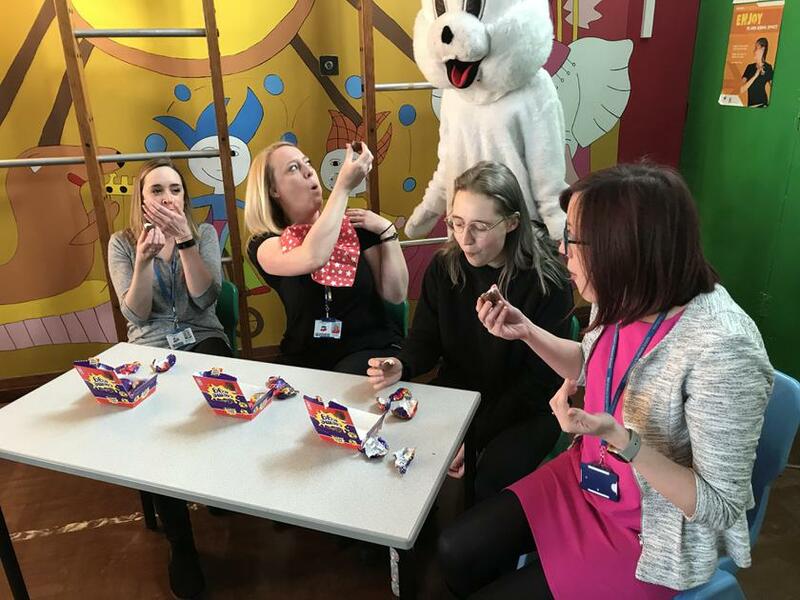 Staff and students took part in a series of egg related challenges. 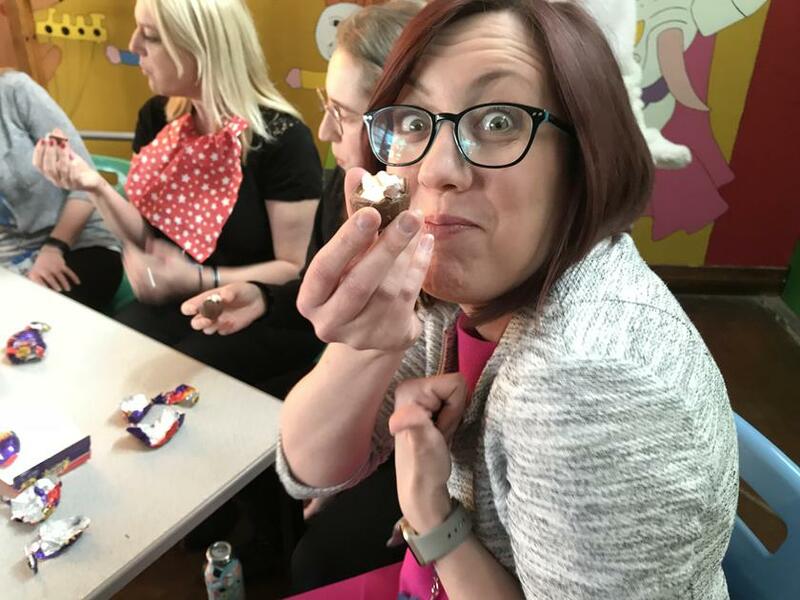 Miss Lamper won the chocolate egg eating competition. 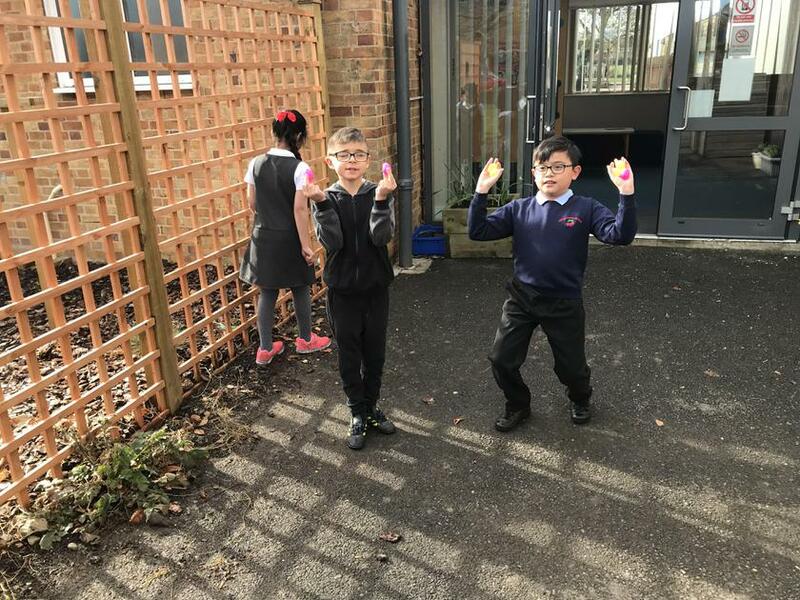 Mr Watkins ate an impressive amount of pickled eggs in one minute and Mr Austin received several raw eggs to the head. 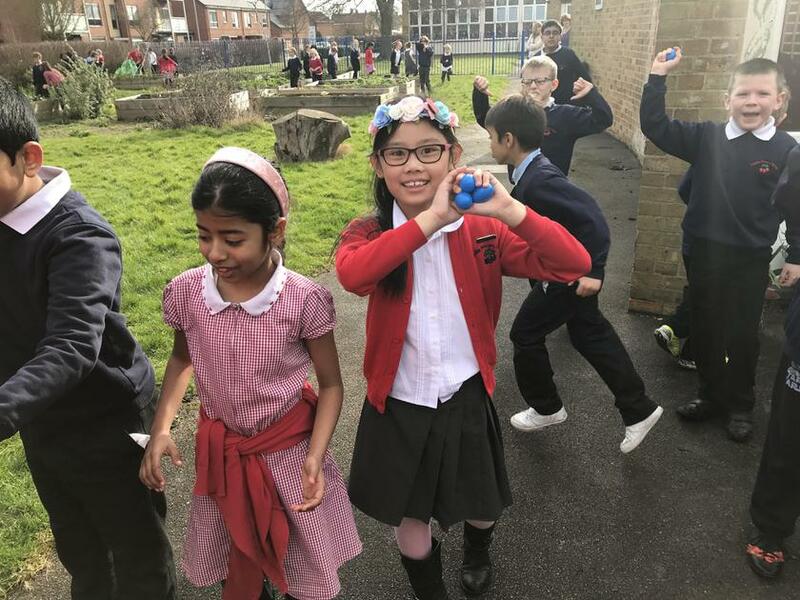 The egg and spoon race was won by Miss Christie. 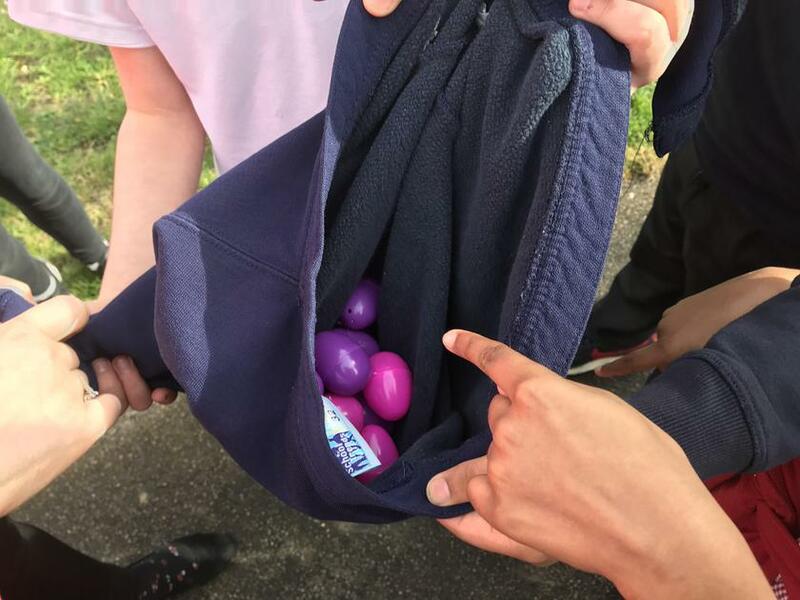 All the pupils took part in a massive egg hunt, with Downing House finding the most eggs. 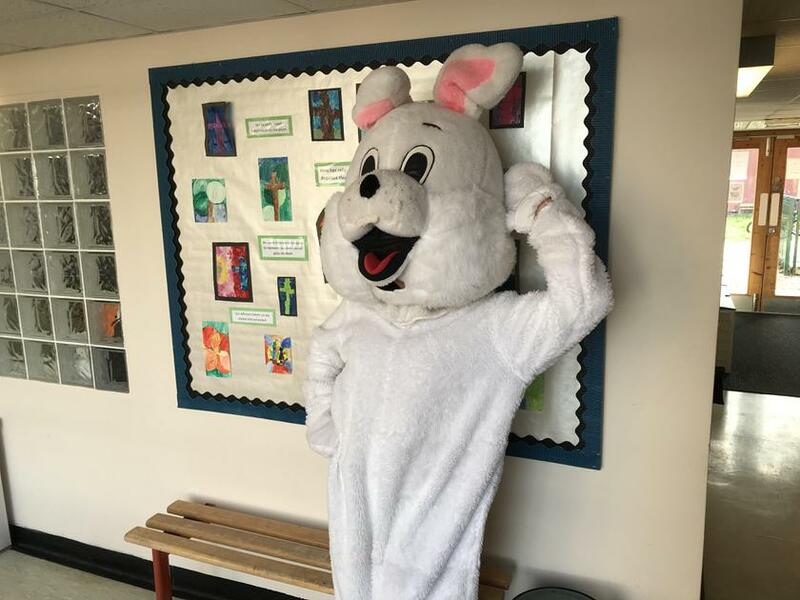 Well done to everyone involved and for helping to make the day so exciting for the children.